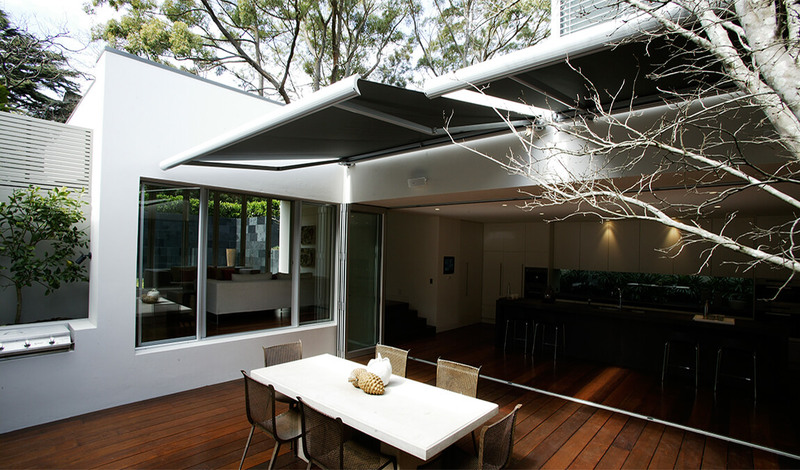 Markilux is one of Australia’s leading manufacturers of outdoor shading systems. Here at Sunteca, we supply and install a wide range of Markilux products to suit a number of different applications. If you are looking to buy Markilux awnings, take a look at our product information below to see which awnings are best suited to your individual requirements. 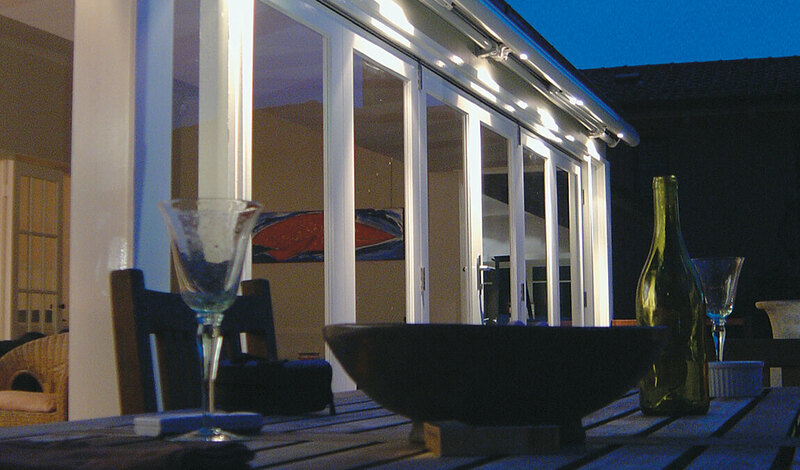 These awnings are incredibly practical, making them ideal for a wide range of outdoor applications. When retracted, the roller, cover and arm are housed in a closed cassette, ensuring they are protected from the elements when not in use. This system ensures your awning stays nice and clean for many years. An award winning product from Markilux, the semi-cassette awning is similar in appearance to the standard cassette awning. The design includes a pre-assembled top gutter, which protects the roller from the elements – ensuring it lasts for many years. The underside of the semi-cassette is open, as many situations simply don’t call for 360 degree protection. An open awing is free from any cassette, and the roller is visible. 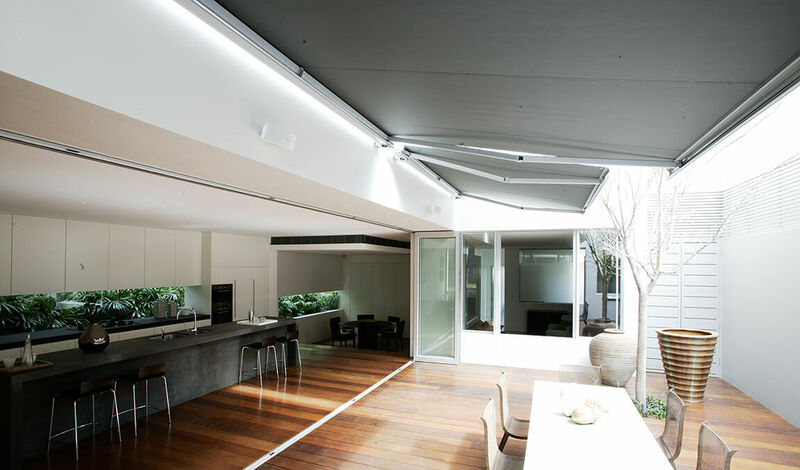 With this being the case, this style of awning is suited to situations where the roller is protected by the overhang of a roof or something similar. If your situation does call for some protection, Markilux also makes cover boards to match their open awnings.